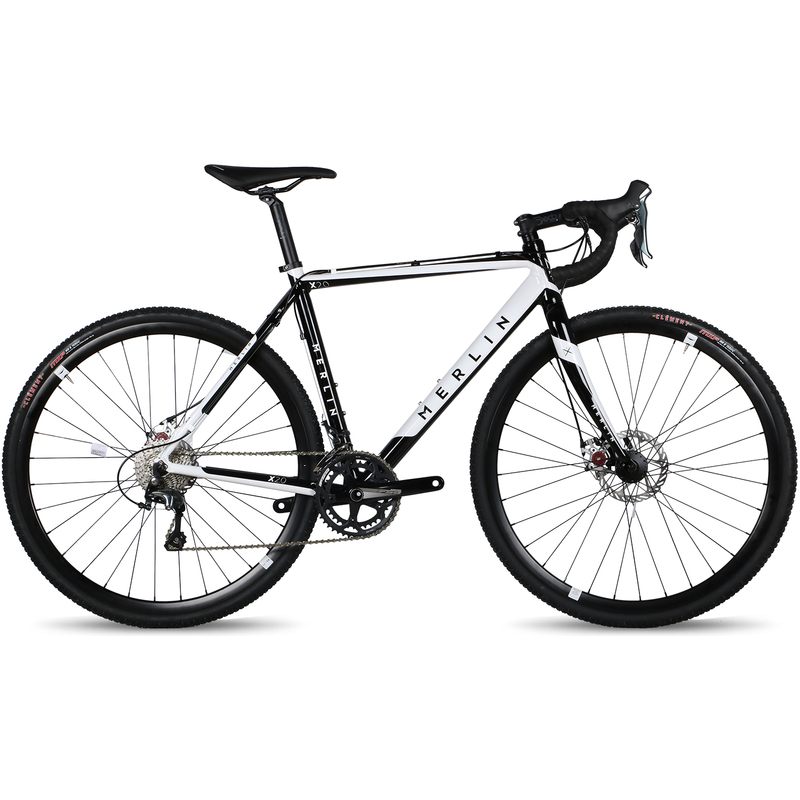 The Merlin X2.0 Tiagra Cyclocross bike is a lightweight, efficient all-terrain blaster that’s ready to race at your local cyclocross race league or help you explore further afield, taking your riding to more remote tracks and trails and allowing you to link together fast riding road sections. 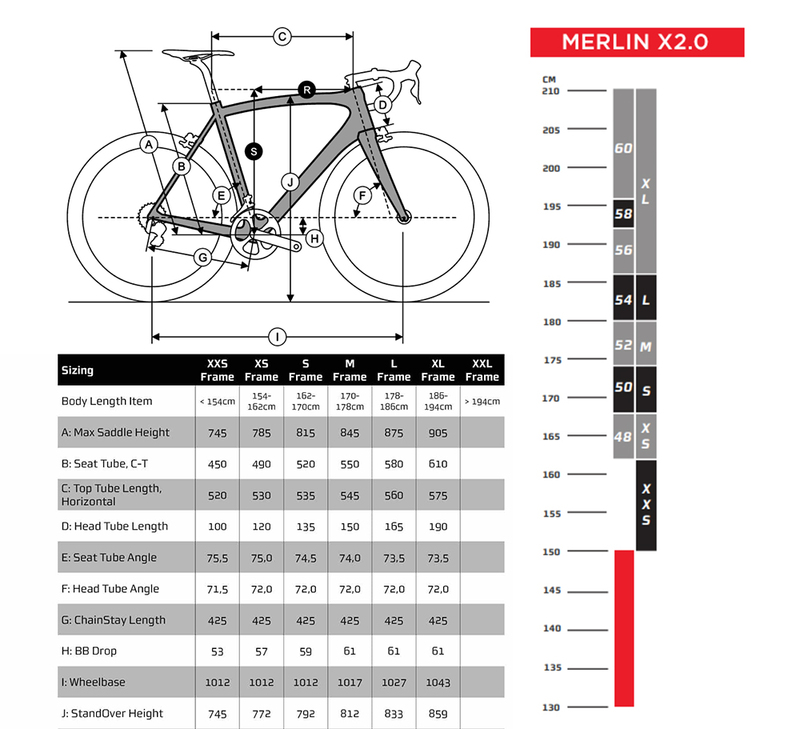 This is one of the most versatile bikes that Merlin have ever made. We’ve combined a tough but lightweight aluminium frame with a carbon fork that adds a little more comfort while providing enhanced steering precision and specced the X2.0 with some great components including Avid BB7 mechanical disc brakes to ensure there’s plenty of braking power when you need it with a 160mm disc rotor up front and a 140mm on the rear. With disc brakes at the hubs there’s more mud clearance between the frame and the tyres than on a traditional cantilever brake cyclocross bike meaning it’s less likely to clog up with mud during racing or general riding. Designed in Britain, built in Belgium the X2.0 Tiagra Cyclocross bike is ready for whatever you can throw at it – gravel, grass, mud, tarmac, grim weather, even the daily commute to and from work. Great bike, very good build quality and excellent value from Merlin cycles. Very nice bike, so far so good ! Thanks a lot to Merlin Cycles : extremely helpful with my order (even though I made a mistake) and they set up the brakes "euro style" as requested !